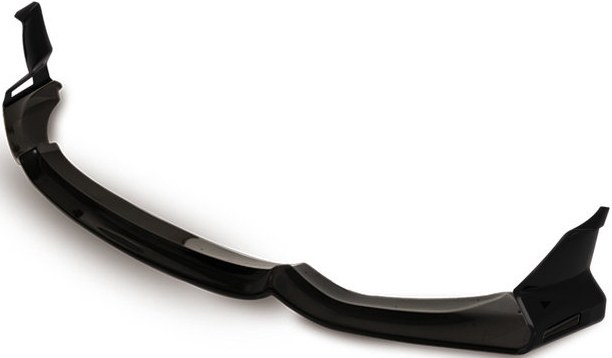 The FANG type 3 front lip is made out of the best quality 2x2 carbon fiber with UV-protective clear coating. 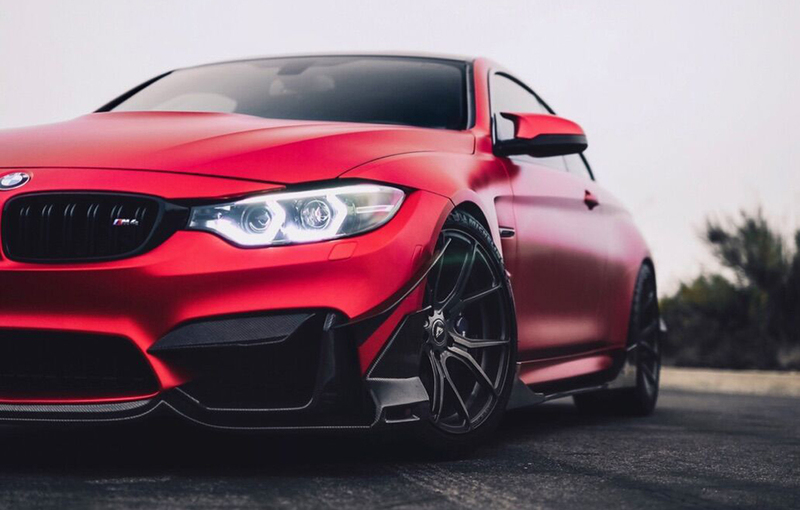 Enhance the appearance of your BMW M3/M4 with a much more aggressive front end. 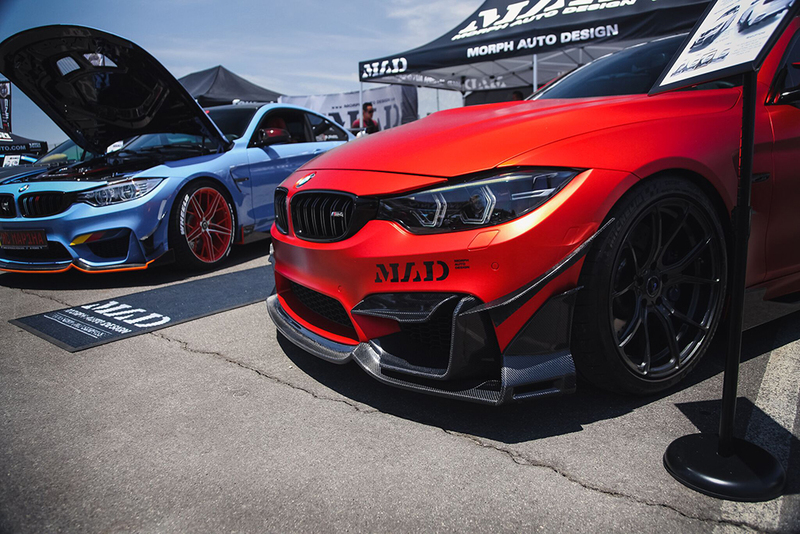 Make your vehicle stand out among the rest with the innovative design of the Fang Type 3 Front Lip. 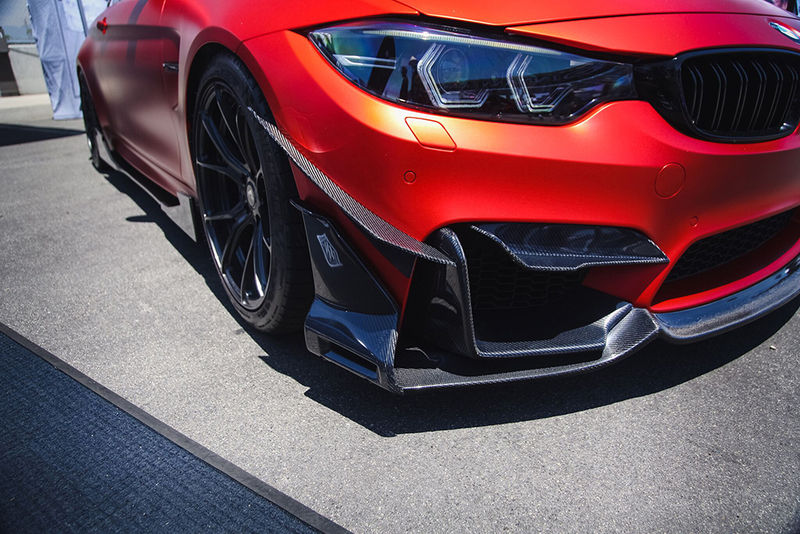 The UV-protected carbon fiber will ensure the longevity of your front lip. 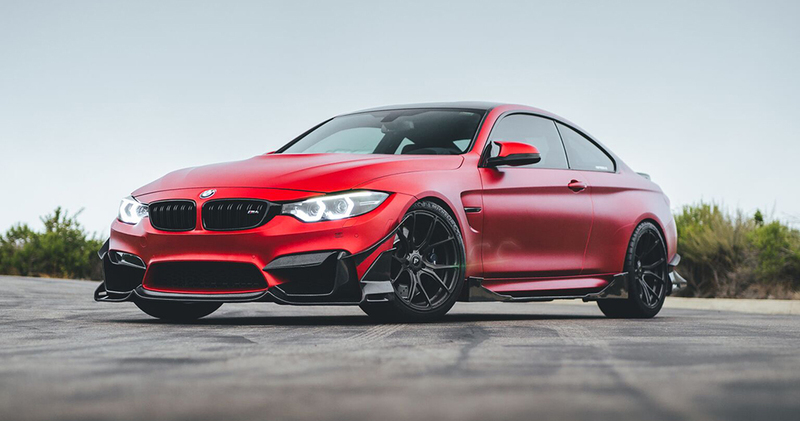 The Fang Type 3 Aero Kit was designed to accentuate the brute force and aggressive design language of the BMW M3/M4. 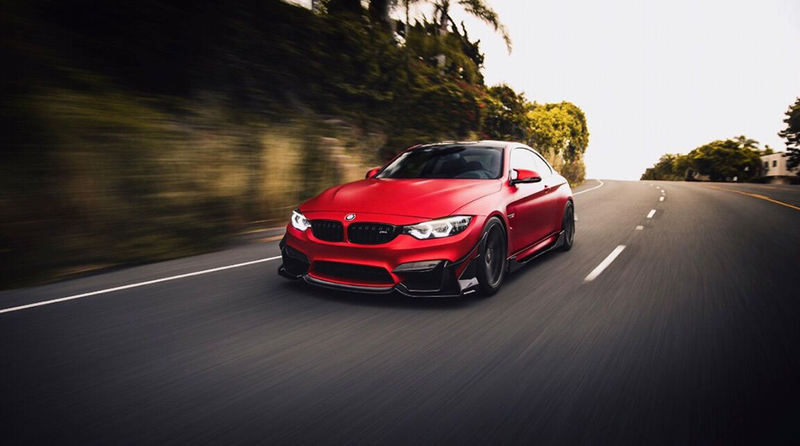 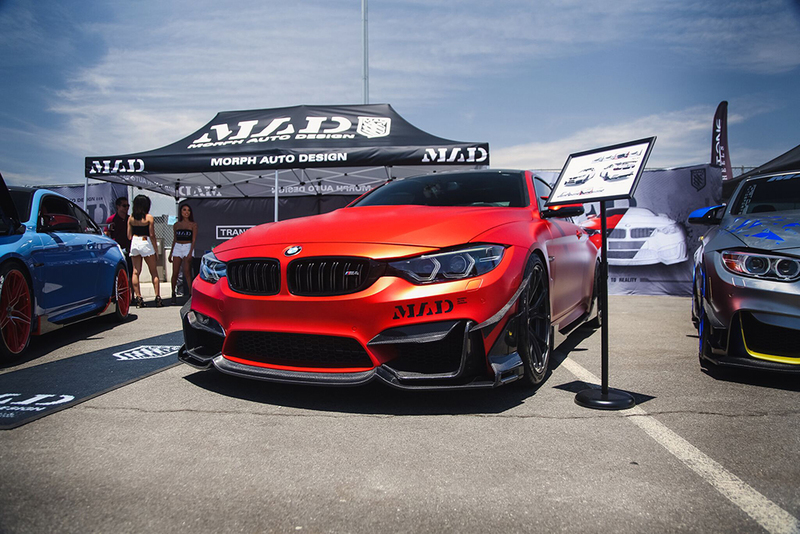 This Front Lip is made out of the best quality 2x2 carbon fiber with UV-protective clear coating, and brings a whole new attitude to the BMW M3/M4 F80/F82/F83.